This Summer is turning out to be a HOT one for us down here in Louisiana. In fact, we have been grilling dinners more than anything since the oven gets the house too warm. 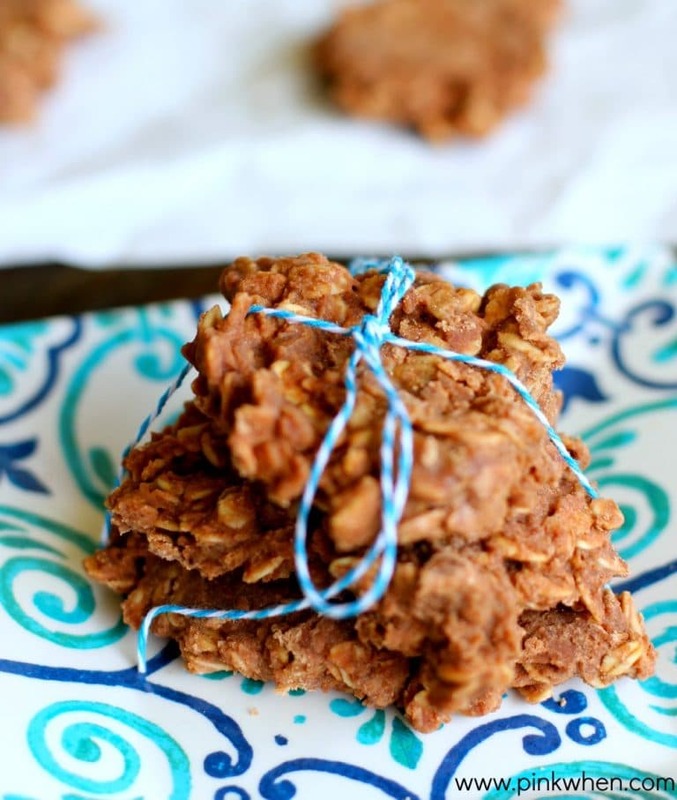 It’s one of the reasons I am sharing these No Bake Cookies on the blog today, too. 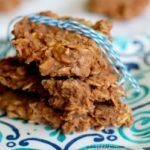 One of the most delicious and easy cookies to make, these no bake cookies are just heavenly, and require NO bake time. 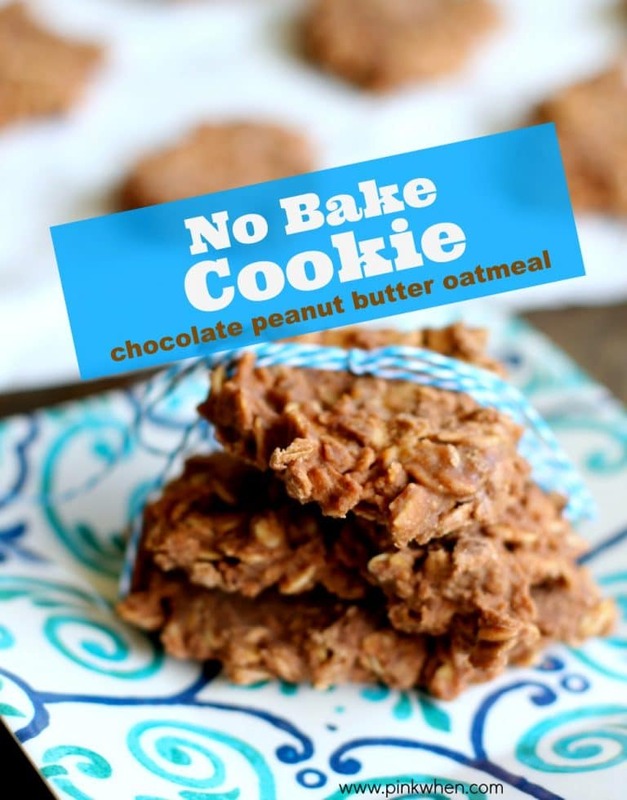 So keep the house cool and the kids full with these amazingly delicious no bake cookies, full of chocolate and peanut butter yumminess. 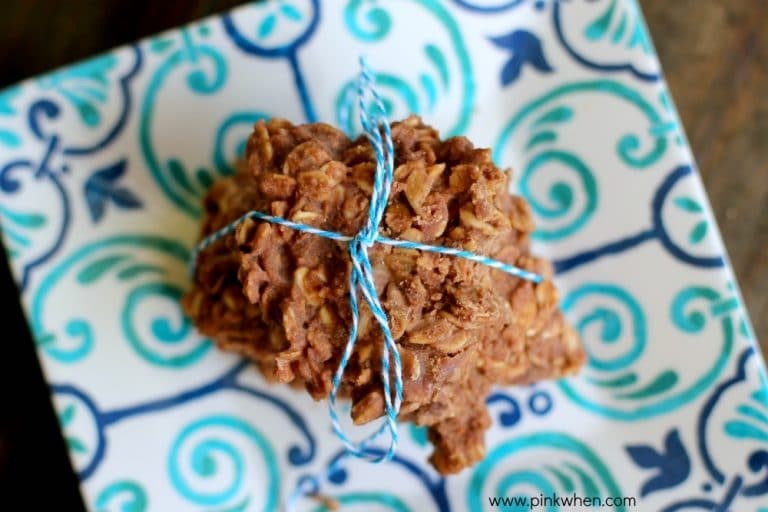 It’s funny how I have been writing to you lately telling you I am trying to get a little healthier and eat better, and then I share with you a cookie recipes that calls for a full stick of butter and 2 cups of sugar. Ha! My only saving grace is to tell you that they also have milk and oats, and, well, sometimes you just need to break the diet and dive into something as delicious as these. Besides, this recipe makes A LOT of cookies, so just don’t sit down and eat them all at once. To get started making these cookies, you need just a few ingredients on hand. Before you start, line 2-3 cookie sheets ahead of time. 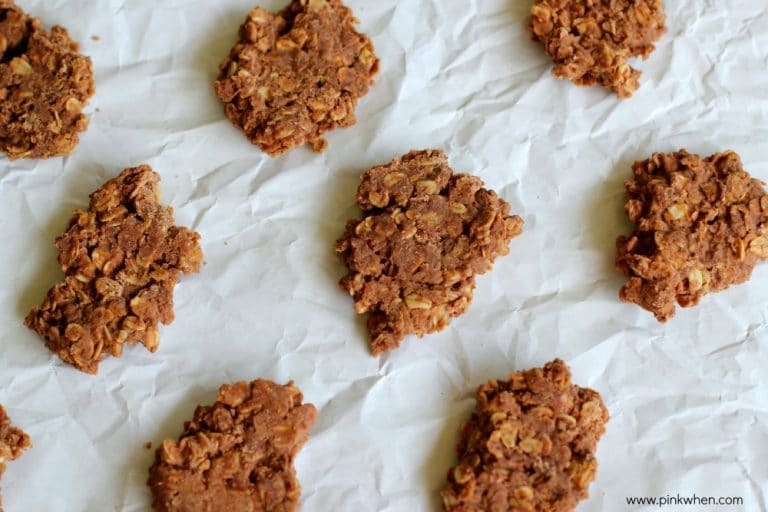 Once the no bake cookies are made, they set rather quickly and you will want to scoop and make your cookies quickly. In a sauce pan on medium high heat add the butter, cocoa, milk, sugar, and then stir. 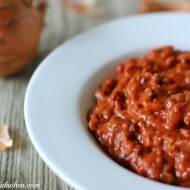 Turn the heat up slightly to bring everything to a boil, and then allow to boil for 1 minute, stirring occasionally. Remove from heat and add in the peanut butter, oats, vanilla, and salt. Stir until everything is mixed well. Line a few cookie sheets spoon them onto the sheets to cool. Use a tablespoon to get the perfect sized cookie. After you have them all on sheets, allow them to cool for about 30 minutes, or until hardened. 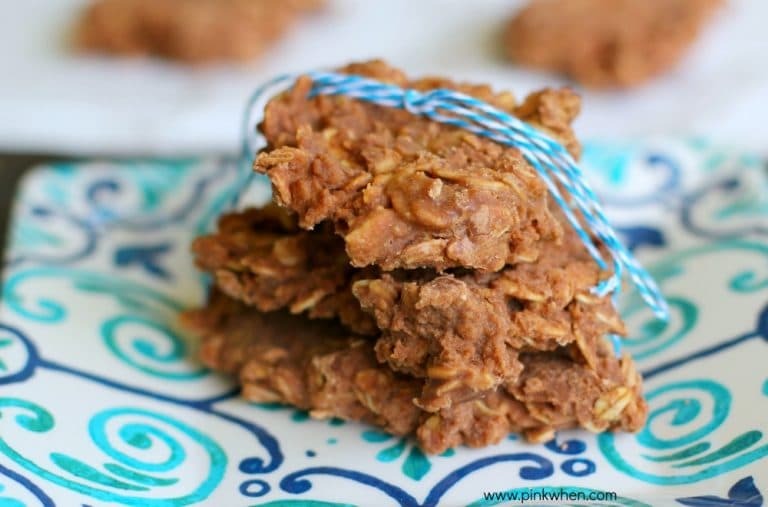 A delicious peanut butter, chocolate, and oats - No Bake Cookies recipe. 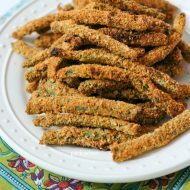 This recipe makes a lot, so make them when you are planning on a party, barbecue, or just because you want to share. We love to make these cookies before we go camping. They are the perfect snack for a trail ride. You can also place them in small ziplock bags and freeze them for future enjoyment. I love how easy they are to make and freeze! 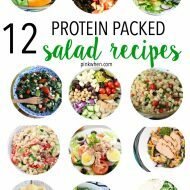 I place them all in a large storage container and put a line of wax paper on every row. They are so soft and crumbly and just downright mouthwatering. Did I mention how amazingly delicious they are? I love serving them on my Melamine Sufi Tile Appetizer plates that was leftover from my #WorldMarket Summertime Shark Party. 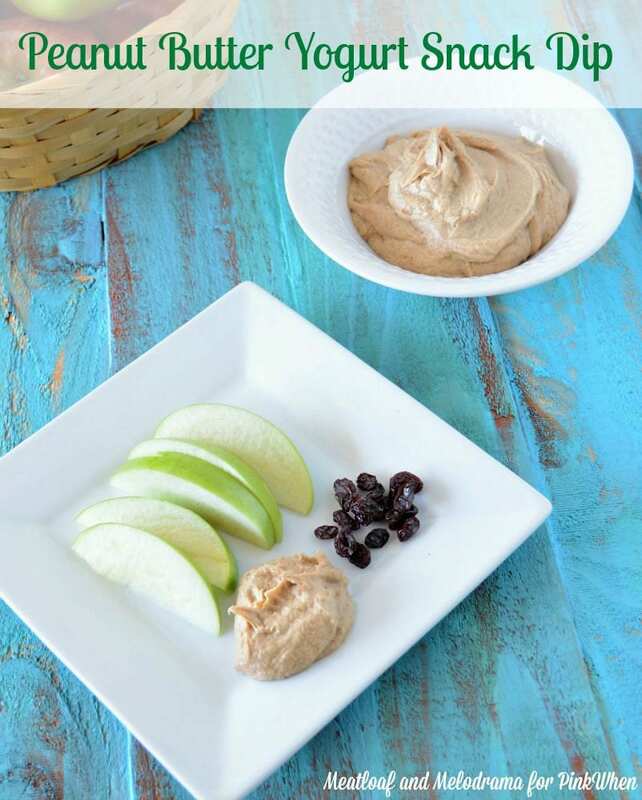 If you love these peanut butter no bake cookies, you might also like this peanut butter yogurt snack dip. 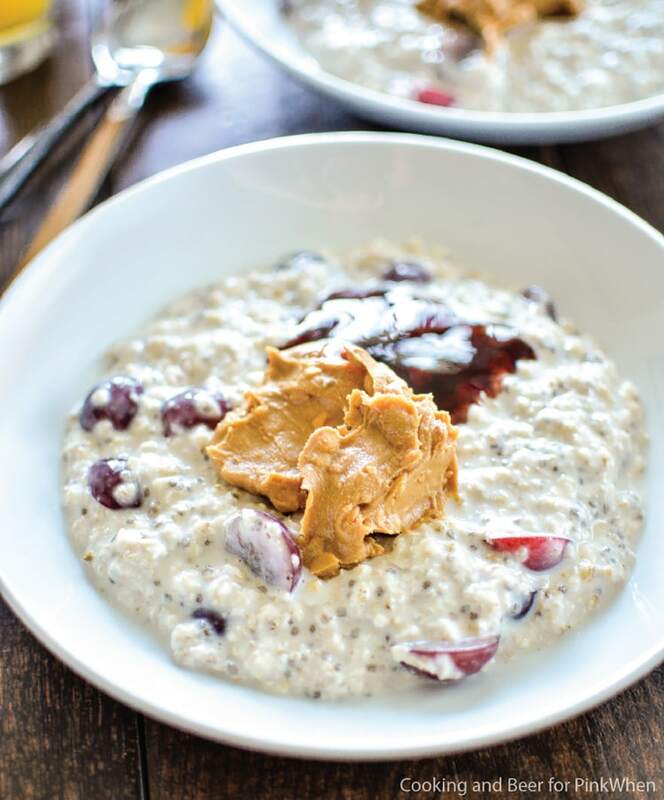 Or maybe this PB and J overnight oatmeal. It’s AMAZING! Oooh! These look and sound delicious! Pinned and I’m totally going to have to try them out! Thanks for joining us at the #HomeMattersParty and hope to see you again!